Shenzhen Shunbin Electronics Co., Ltd.
Markets This type of ceramic capcitor sells to the Europe and America,Southeast Asia and domestic markets. Large quantity of catalytic converter in stock ensured fast delivery. Large capacity reduce catalytic canverter of materical prices. 6. 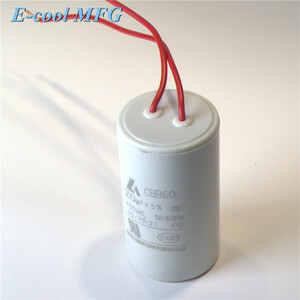 With the research of professional engineers, we have been producing capacitors for 28 years. 2. Aim at long-term cooperation, always offer our best price and best solution to you. 5. Q: How about the customers' response9 A: They always become our regular customers and good friends. 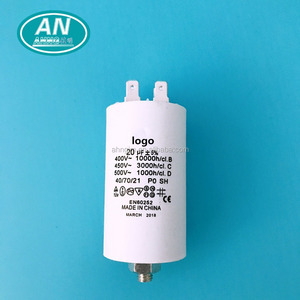 High capacitance ceramic doorknob capacitor with screw PRODUCT DESCRIPTION In high voltage ceramic capacitors application field, requiring a small, high voltage and high frequency characteristics. With the progress of materials, electrodes and manufacturing technology, great progress has been made in the development of high-voltage ceramic capacitors, and has been widely used. 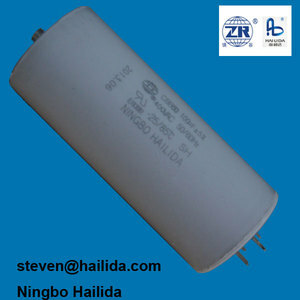 High-voltage ceramic capacitors have become an indispensable component of high-power high-voltage electronic products. 2.Use round plastic shell, and insulation sealed lid for sealing, plastic lid for sealing or resin for sealing. 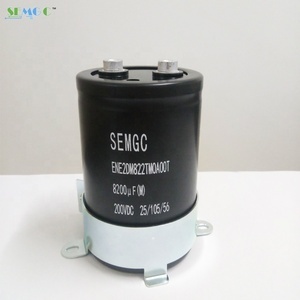 6.Suitable for starting and operating 50Hz(60Hz) AC single-phase electromotor. We can design and manufacture products according to customers requirements. Nantong Huasing Electronics Co., Ltd.
Jinzhou Kaimei Power Co., Ltd.
Shanghai Pluspark Electronics Co., Ltd.
Alibaba.com offers 33,473 capacitor with screw products. About 51% of these are capacitors, 20% are integrated circuits, and 20% are other electronic components. 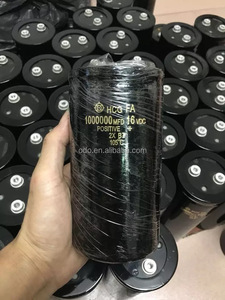 A wide variety of capacitor with screw options are available to you, such as aluminum electrolytic capacitor, super capacitor, and polypropylene film capacitor. You can also choose from power, automotive, and air conditioner. As well as from surface mount, throught hole, and through hole. 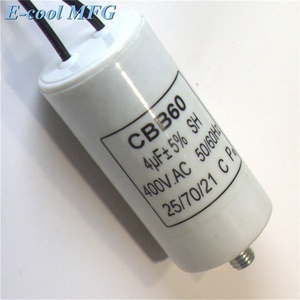 And whether capacitor with screw is free samples, or paid samples. 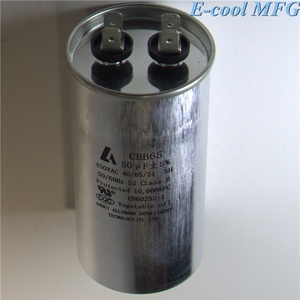 There are 33,496 capacitor with screw suppliers, mainly located in Asia. The top supplying countries are China (Mainland), Taiwan, and Hong Kong, which supply 99%, 1%, and 1% of capacitor with screw respectively. 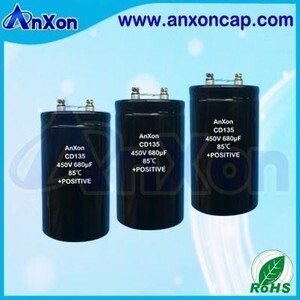 Capacitor with screw products are most popular in North America, Eastern Europe, and South America. You can ensure product safety by selecting from certified suppliers, including 3,403 with ISO9001, 1,663 with Other, and 581 with ISO14001 certification.